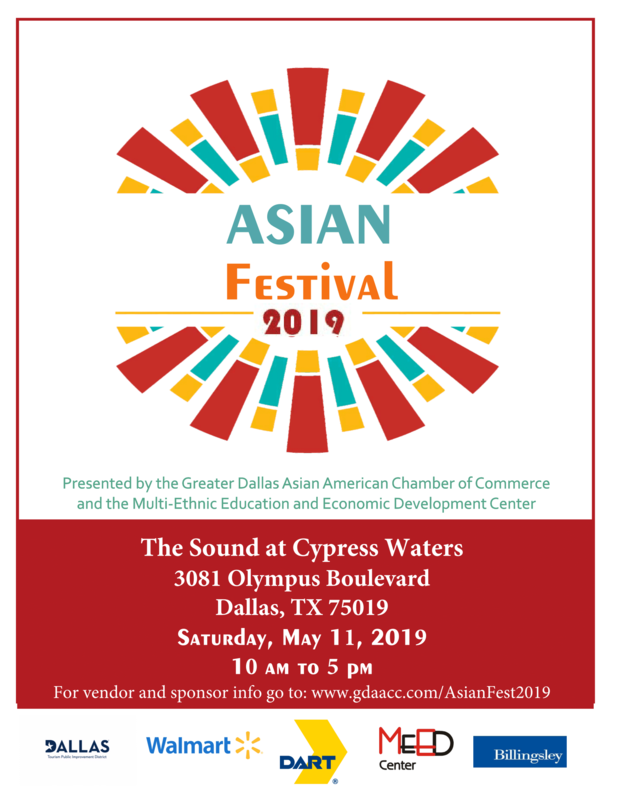 The Asian Festival is held every year in Dallas to celebrate Asian-Pacific American heritage month. This free event is a great opportunity to experience various cultures of Asia. From dance, music, fashion, martial arts and food, we will treat you and your family to a taste of Asia without leaving Dallas. Past musical performances include a taiko drum ensemble from Japan, a children's band from Korea, traditional Indian music and many more.